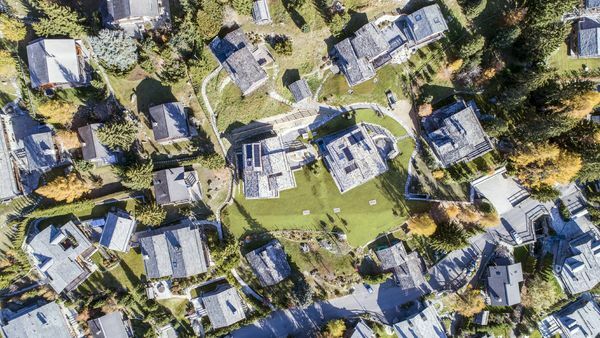 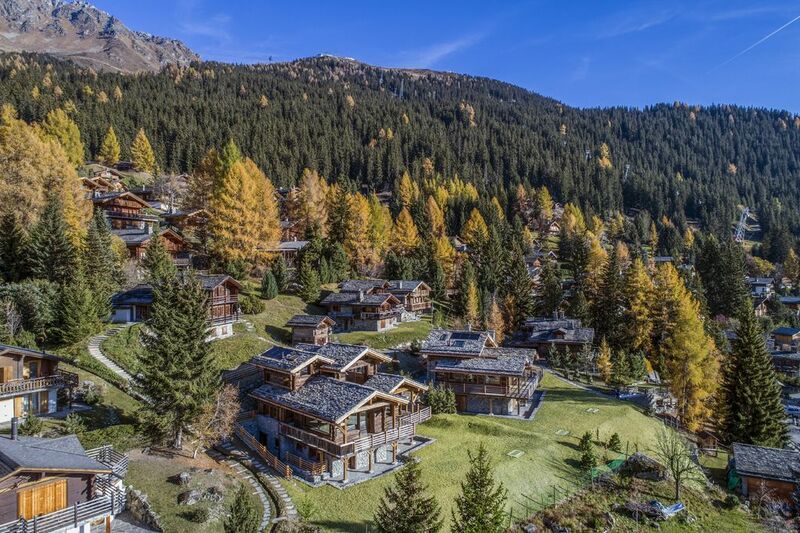 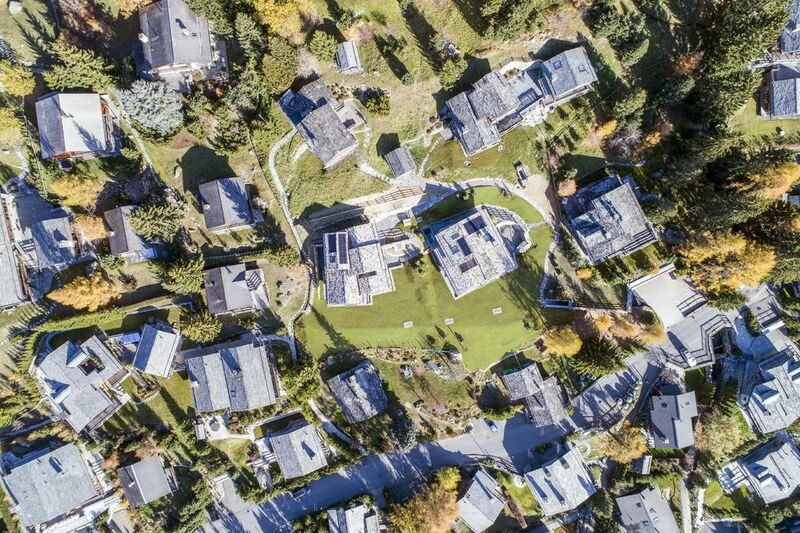 Developed as a twin property, one of two adjacent private chalets, this luxurious alpine residence is distributed over 600m2. 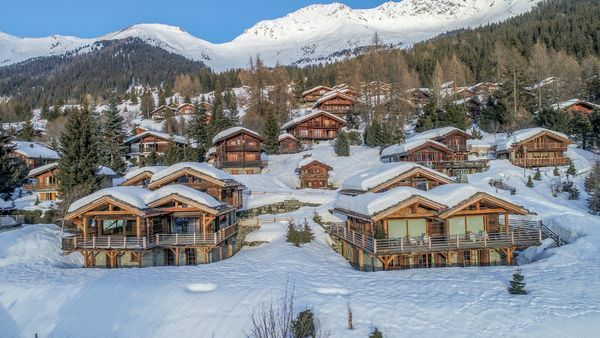 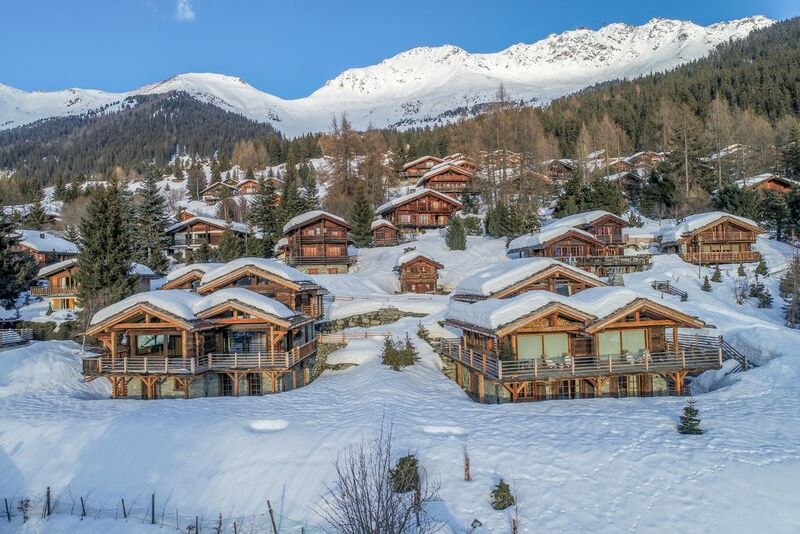 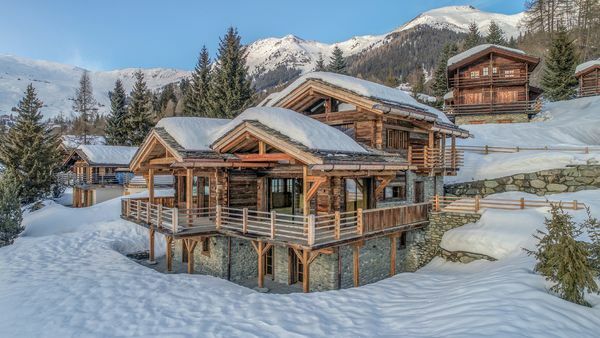 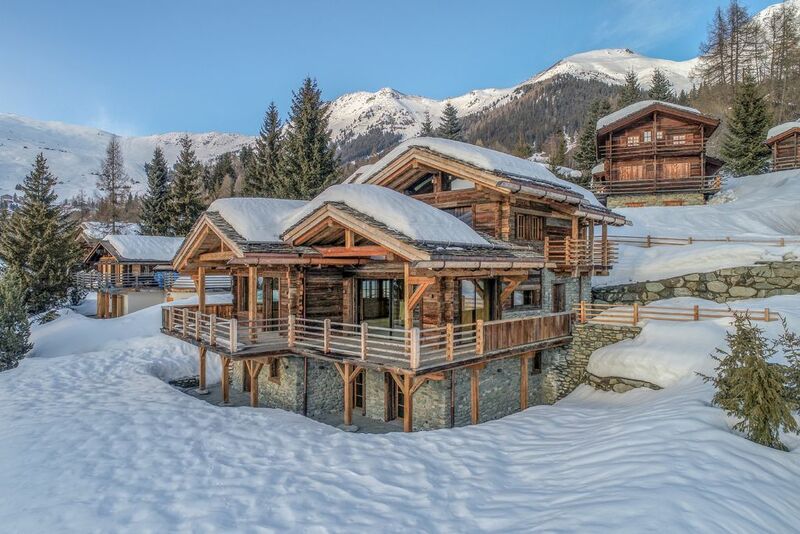 Built in Verbier’s prized triple-A location near the Medran ski-lift, Chalet ‘A’ is a tailored to perfection with crafted finishings, traditional old wood exteriors, and slate roof tiles. 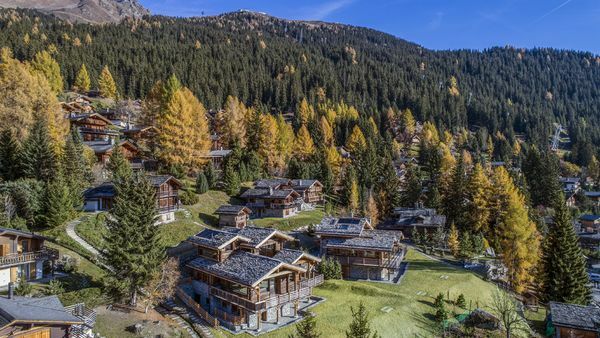 Complete with a dedicated cinema room, spa area, ski room, wine cellar and a discrete, underground access to a large parking garage.